ORIHIME. FOR ORIHIME FANS. 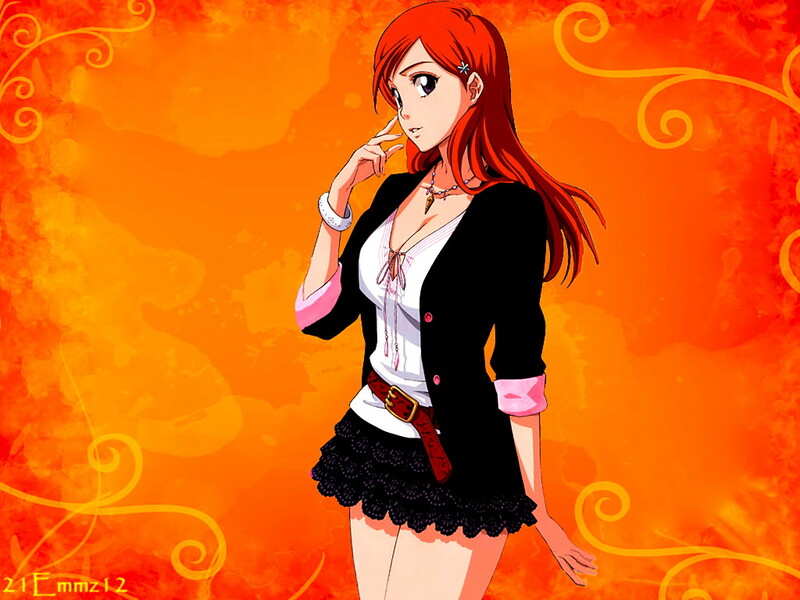 HD Wallpaper and background images in the Bleach Anime club tagged: bleach orihime inoue. This Bleach Anime wallpaper might contain cocktail dress, sheath, chemise, shimmy, shift, slip, teddy, hip boot, and thigh boot.